Every Thai girlfriend will need a visa to be able to visit England. Without a valid visa in her passport it is likely that she will not even be able to board the plane that is flying to England. 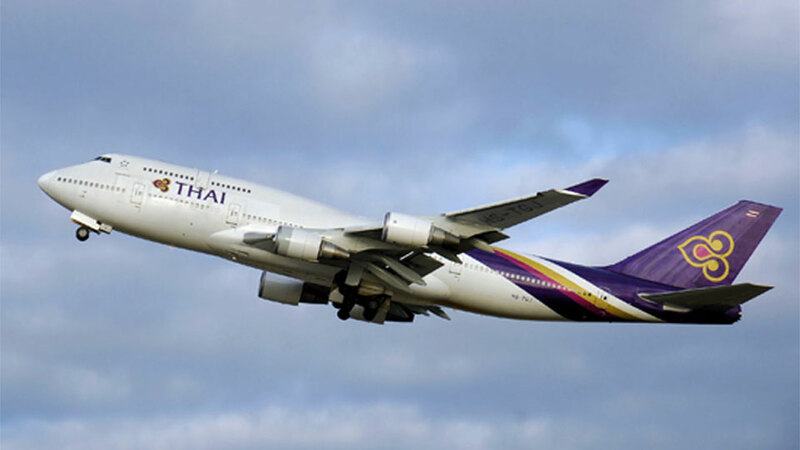 Any person from Thailand arriving at any British port, either by Air or sea, without a valid visa will be held by immigration and then returned back to Thailand without ever stepping into England. The application must be made in Bangkok Thailand. The visa officers main objective is to protect Enlgand from unwanted people, crime etc. For this reason the visa officer is able to refused a visa application. Any visa application made to England by a Thai girlfriend, the visa officer will need to be sure that the real reason for the trip is tourism and the Thai lady will return without any cost to the English Tax payer.